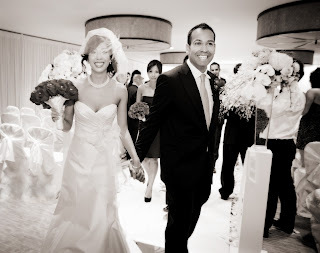 DreamGroup Wedding & Event Planners: WIN Dinner for TWO! 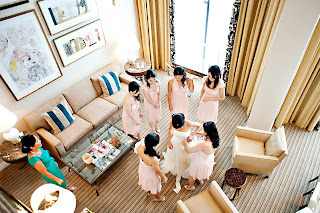 Four Seasons Hotel Vancouver offers one-of-a-kind experiences that really focus on the meaningful touches so important to a wedding. A wedding celebration should be just the way you like it - full of family favourites done with Four Seasons flare. One of the things that makes Vancouver so unique is its cosmopolitan and diverse population - considered a mosaic of cultures, customs and cuisines like no other. 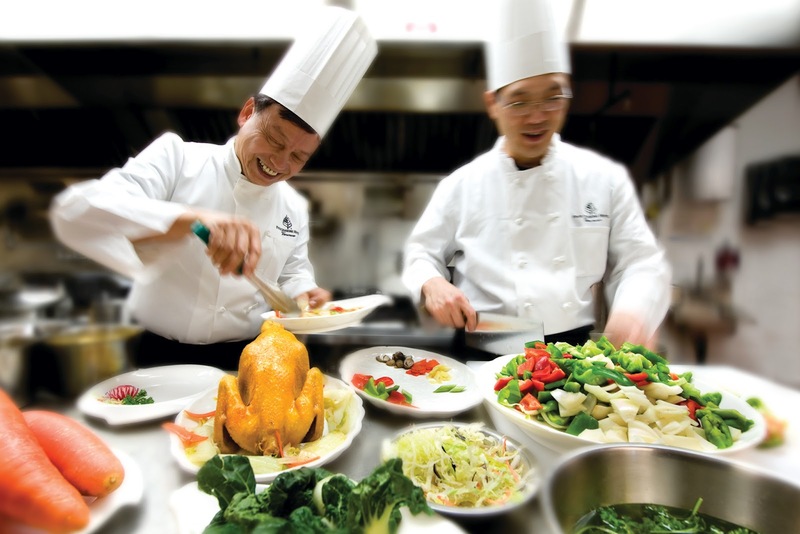 Four Seasons Vancouver was proud to introduce a dedicated Chinese Kitchen complete with custom-designed tools, such as the uber-powerful Turbo Woks, and expert Chinese chefs that, together, will create the menu of your dreams! 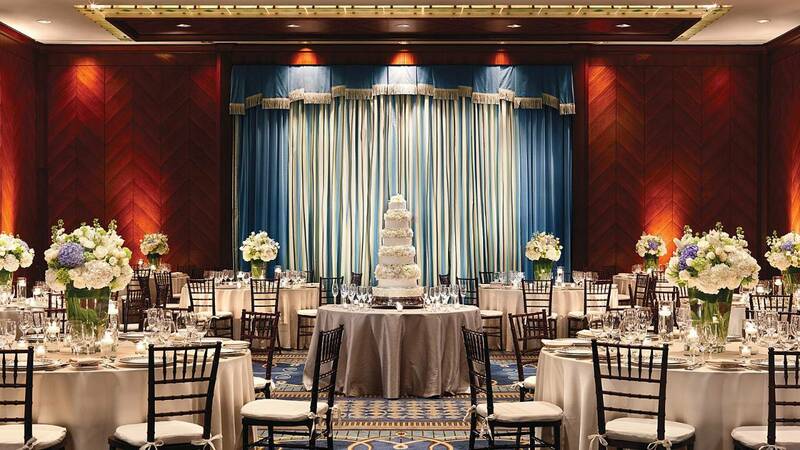 Four Seasons Vancouver also featrues a dedicated Kosher kitchen to create special menus that preserve the honour, religion and custom of your wedding day! 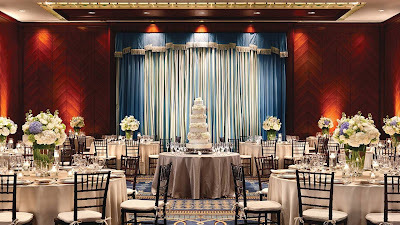 More than style, Four Seasons Vancouver offers substance and values increasingly meaningful to today's brides and grooms. 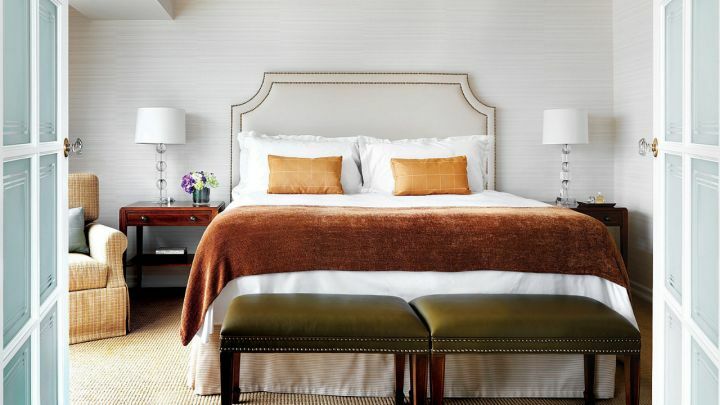 They have a strong commitment to sustainability and ecological responsibility. Their recycling and composting programs are an integral part of our regular operations and help them reduce waste. Other ways you can reduce the carbon footprint of your celebration, include creating a sustainable foods menu. Make the most of your special night with a complimentary honeymoon suite and a bottle of sparkling wine when you book a wedding in one of their Vancouver wedding venues with a minimum of 100 guests. Under certain conditions, they are pleased to offer two complimentary nights at Four Seasons Resort Whistler when you book your wedding with them. WIN a Dinner for TWO courtesy of Yew Restaurant + Bar at the Four Seasons Hotel!! This Contest ends Sunday, September 30th, 2012 at 5:00pm PST. Winner will be drawn randomly and announced on the DreamGroup Blog, Facebook and Twitter on Tuesday, October 3rd. The winner must contact DreamGroup within 72 hours to claim their prize. 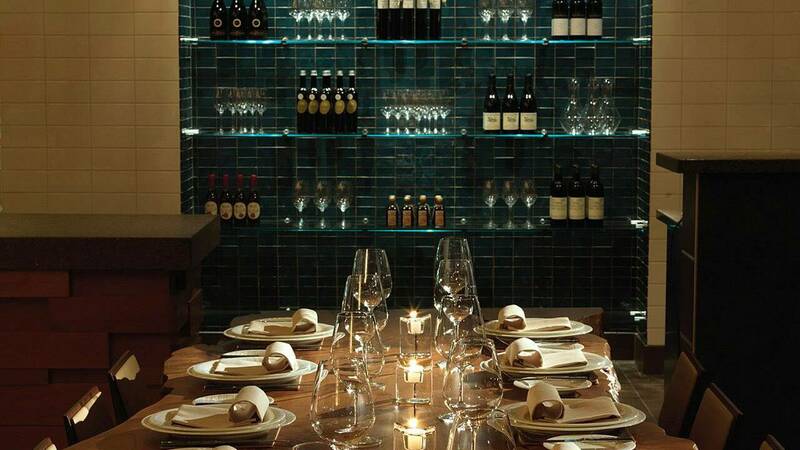 "I entered @DreamGroup's Giveaway for a Dinner for TWO @Yew Restaurant @FSVancouver"